Bringing your creative vision to life - cheers to that! At Pfeiffer Design, we have a team of experienced, friendly and highly professional interior designers, with years of experience in residential and commercial interior design. We are able to help conceptualise, design, specify, create and style your perfect pub or bar and really bring your creative vision to life. We have an in-house team of professional lighting designers, who specialise in creating soft, ambient lighting – ideal for a commercial space. We are highly experienced when it comes to working to brief and furthering and strengthening our clients’ individual brands. 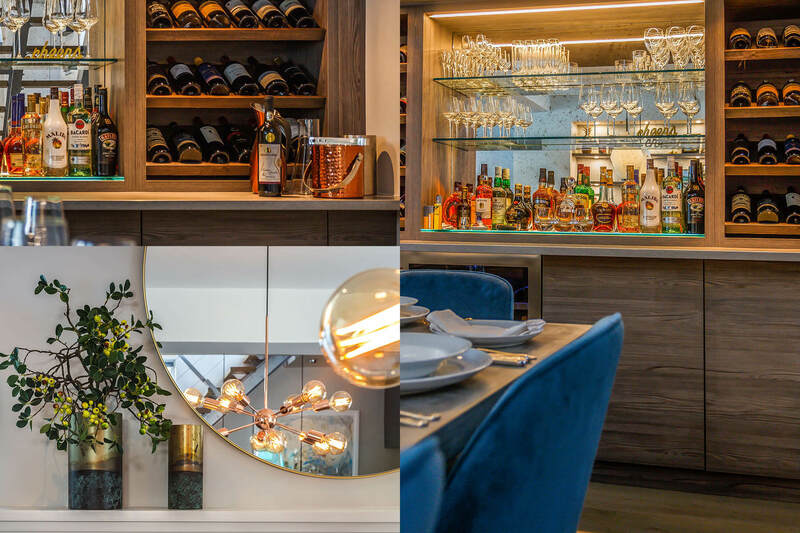 We understand the need for consistency, as well as innovation, when it comes to bars and pubs and our team of professional interior designers are exceptionally well-versed in the hospitality design sector. The Pfeiffer Design team really is a one-stop shop when it comes to commercial interior design and architecture.